Some covers take some time to warm up to, while others are extraordinary from the get-go. We can honestly say that this version of "Runnin' (Lose It All)" by UC Berkeley's Drawn to Scale falls into the second category. 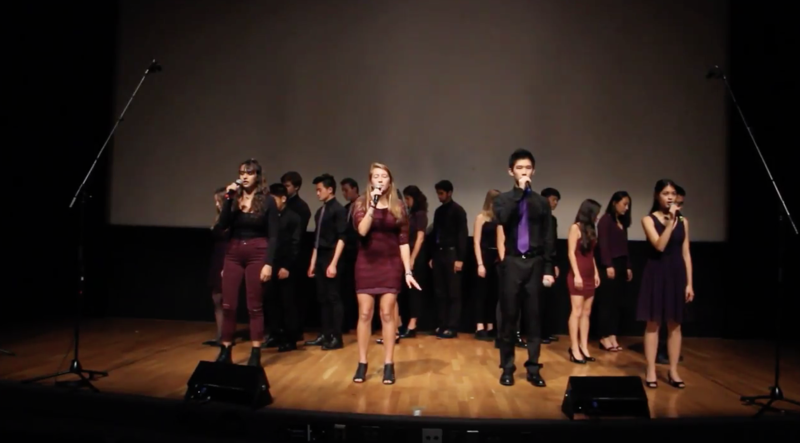 While the 2015 Naughty Boy ft. Beyonce hit has taken some time to make its rounds in the a cappella community, performances like the video below have us exclaiming that it was well worth the wait. From the song's opening refrain, which boasts some of the warmest and most satisfying harmonies ears have ever heard, to the thrilling percussion, this is one performance that you can easily lose yourself in. The experience is furthered even more with the mixing of the hook, from "Paper Hearts" (opb Tori Kelly), by the second soloist, which adds a nice contrast to the primary lead's vocals and the song's heavy upbeat stylings. And our jaws were left on the ground when Drawn to Scale hits the massive, in your face chord to end the bridge. So much of this video has "win" written all over it and we were ecstatic to come across it.